The training that the Junior League of Boca Raton provides to our volunteers is what sets us apart from other organizations. According to our mission statement: The Junior League of Boca Raton is an organization of women committed to promoting volunteerism, developing the potential of women, and improving the community through the effective action and leadership of trained volunteers. This league is committed to developing volunteers’ leadership skills in a variety of ways. Our Board of Directors is comprised of 10 members who have the opportunity to sit on a major nonprofit board. 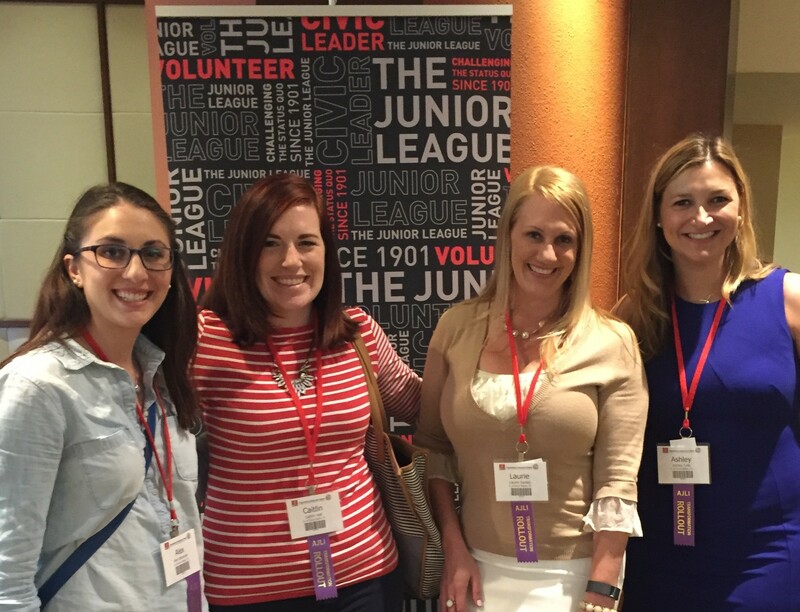 There are approximately 40 additional members serving in leadership positions within the JLBR where women have the chance to chair committees, run major fundraisers, plan events, work with other community leaders, and develop interpersonal and computer skills. All leaders are required to attend Governance Council trainings to help them gain skills to be more effective in their JLBR placement, and all members are eligible to apply to attend ODI (Organizational Development Institute) training that is designed specifically for Association of Junior Leagues International (AJLI) members. 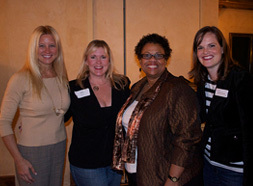 The Junior League of Boca Raton has a Training Chair who is responsible for overseeing the training of all JLBR members. Many training opportunities for our members are offered through the Leadership University Program which organizes hands on and marketable trainings such as resume building, grant writing, delegating, and engaging volunteers. Informative and educational speakers are brought into our General Membership Meetings each month giving our meetings an informative and inspirational component. We strive to continually provide opportunities for our members to improve their existing skills and gain new ones to be applied to their placements in the JLBR, to assist them in volunteer work with other nonprofits, and acquire leadership skills that can be applied in careers and other aspects of life. Strengthening our members through training today improves our community tomorrow. 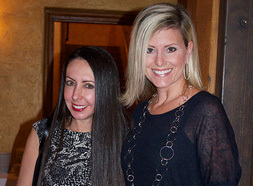 For more information on becoming a member of the Junior League of Boca Raton click here.